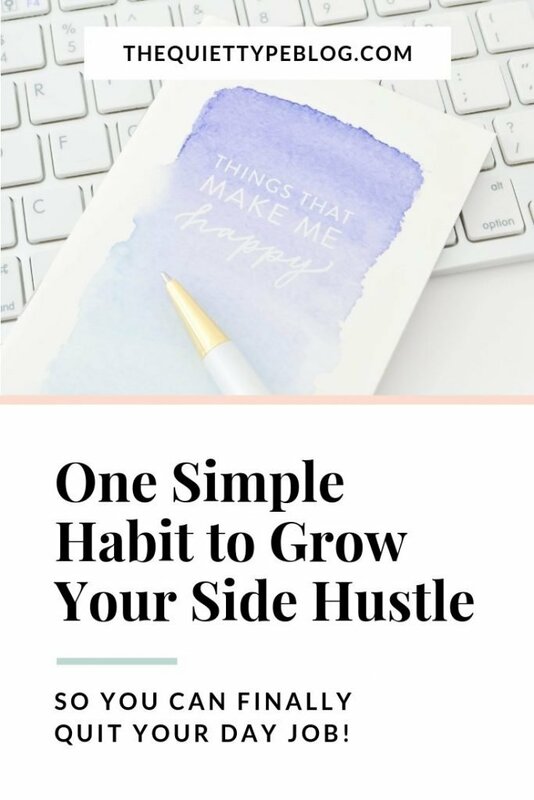 Are you trying to grow your side hustle into a successful business so you can quit your regular 9-5 job? You’re not alone! In fact, many people are trying to do just that! 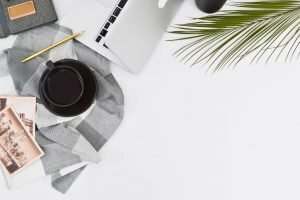 Whether trying to turn your blog into a money making machine or get your freelance business off the ground, starting a side hustle isn’t as easy as some claim it to be. In fact, it can be downright exhausting, especially while balancing an additional full-time job. The good news? There are plenty of solutions to make it a little easier. 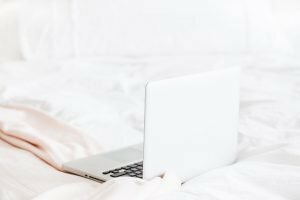 From maximizing productivity while working from home to practicing the same habits of other successful creative entrepreneurs, it can be done! One of those solutions is keeping a journal. I apologize if you just had a flashback to your angsty preteen years but journaling has many benefits aside from recording the latest happenings with the boy you like or hot gossip! Keeping a journal can benefit pretty much anyone because it provides a safe place to record your true thoughts and feelings. 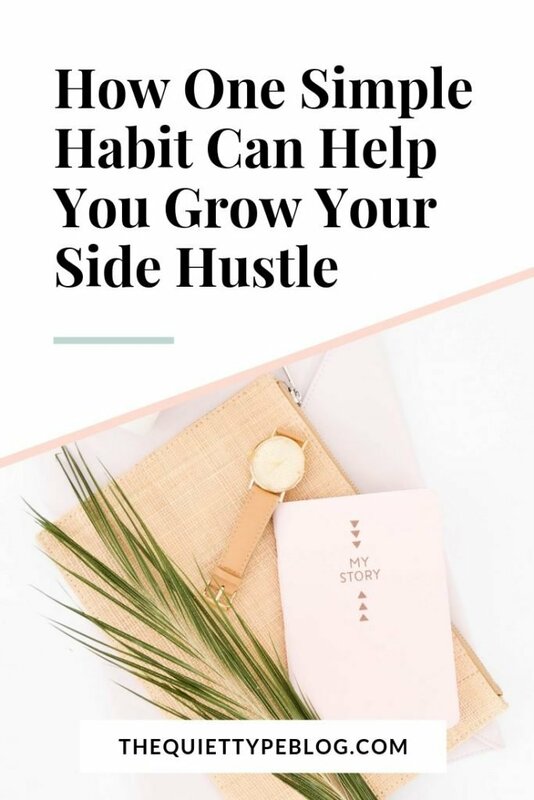 But, journaling can also help you grow your side hustle. Don’t believe me? Here are six ways journaling can benefit creative entrepreneurs and side hustlers. Note: This post contains affiliate links. For more information, please click here. 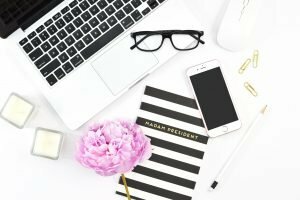 The biggest benefit of journaling, especially for freelance writers, is that it can improve your writing skills over time. How? Because you’re practicing writing! One of the best ways to get better at something is to do it over and over again. Keeping a journal provides an easy solution. Improving your writing skills is important for a lot of reasons, regardless of your industry. But most of all, improved writing gives you more credibility with your clients because good grammar and error-free spelling make you appear more professional. Have you ever tried to go to sleep only to have a million things running through your mind at once? From items on your to-do list to amazing creative ideas, it can seem like there’s no end in sight. If this has happened to you, know you’re not alone. A lot of people struggle with shutting off their brain when it’s time to get some rest. A simple way to manage this is by learning how to journal! Having a designated place to write down all your thoughts and ideas before going to bed can help you drift off to sleep much easier. Performing a brain dump in your journal not only keeps your creative ideas and tasks in one place but helps manage stress and anxiety. I’m a big believer that practicing mindfulness is important and journaling can help you do that. Keeping a journal helps improve your self-awareness through introspection. Making a conscious effort to be mindful helps you to become a better, more compassionate person and have a better understanding of your underlying feelings, dreams, and goals. Ever have a good idea but just weren’t sure how to execute it? Your journal is the perfect place to work through it! Take 20 or 30 minutes to sit down and free write until you come up with a plan. Sometimes this means working backward from the end result to the beginning. Either way, having a journal dedicated to exploring your creativity is a wonderful way to keep you feeling inspired. Keeping a journal will also give you the ability to record your thoughts and feelings on a particular day. In some cases, this may be irrelevant. However, in others, it can be educational and inspirational. If you’re constantly feeling stressed out or lacking inspiration, having a record of the events leading up to it can help you come up with a solution to feel better. Perhaps you’re working too much or maybe with the wrong clients. Take a moment to go back and review a few weeks of your journal’s contents and find out. Having trouble making an important decision? Journaling can help! Your journal provides a place for you to develop a pros and cons list before deciding anything. You can also take a look back at how a previous situation turned out and the impact (negative or positive) it had on you. Your journal can be a critical tool for keeping track of all of the important decisions you make in your life. It’s a great way to keep a chronological record of your progress because you can analyze why you made certain decisions by asking the right questions. What did I hope would happen? Could I have done something differently? If so, what? Keeping a journal regarding your work progress can help you see how far you’ve come. It also offers an easy way to analyze what’s working and what’s not because you have a clear history of how you got to where you are. 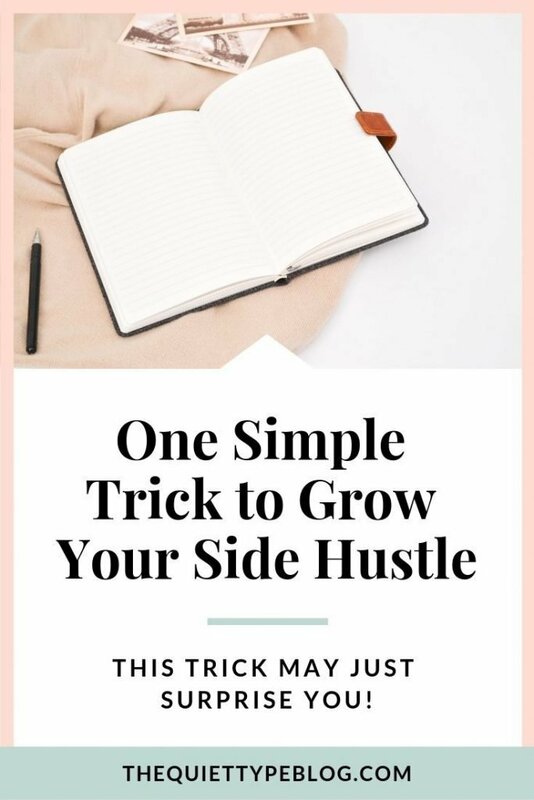 Use your journal to write out detailed steps of how you’ll grow your side hustle into a full-time business. Do you currently keep a journal? If so, what do you think is the biggest benefit? I’d love to hear your thoughts, so be sure to leave a comment down below!